The best way to schedule a session or to request my Pricing and Information Guide is to send an email to: shellypeterson@icloud.com. I also offer First Year Baby Plans where I photograph a little one every 3 or 6 months up to his or her first birthday. A First Year Baby Plan is such great way to document those tiny toes and delicate fingers of your newborn baby as well as those precious milestones in your growing child's life; the ability to hold onto their toes, to explore something new, to crawl and walk, to smile and belly laugh. Babies have the greatest flexibility and longest periods of sleep during the first two weeks of life. As a result, I like to photograph newborns when they are any where between 5-10 days of age. If you can, book a session while you are still pregnant. Then when your baby is born we can officially schedule the exact date for your session. If you are just now finding me, however, I have photographed newborns up to 6 weeks of age. All of my newborn sessions begin at 10 am as this is when the natural light coming into my studio is at its best. Depending on the baby and the type of session you select, a session can last anywhere from 1-4 hours. I create a calm and peaceful environment for the shoot, allowing plenty of time for feeding and soothing of the baby. This makes for an enjoyable experience for all and ensures that you and your little angel are comfortable and relaxed during the session. Because an Active Baby or Busy Toddler session is only an hour long, I like to schedule these sessions around the nap time of your child. Sessions can begin as late as 1 pm. If we will be shooting your session in the studio, I like to start my sessions at 11 am. If you would like to an outdoor location, I find that it's best to begin your session a couple of hours before sunset as this is when the light becomes soft and dreamy. I find that the best time of year for outdoor family sessions is in the fall, starting in late August as the light is at its best earlier in the day and stays dreamy for longer periods of time. 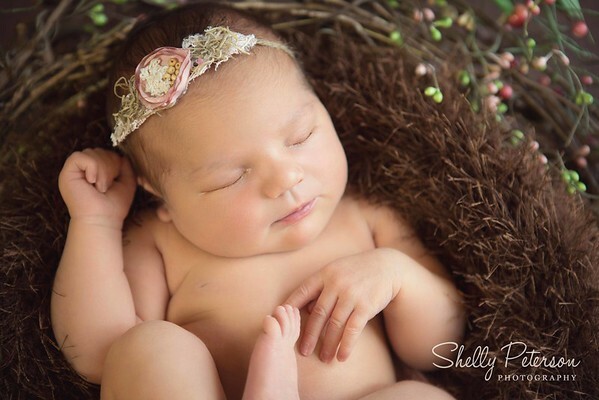 All newborn sessions take place in my studio in White Salmon, Washington. All other sessions can be done either in my studio or outdoors. I select the best images from your session and artistically enhance and retouch them. Processing of the images can take anywhere from 3-4 weeks. These images are then uploaded to your private on-line gallery. From here, you can select the image(s) you would like to use for the particular products you have selected. I have a beautiful collection of products to choose from including image boxes, wall displays, and albums.